After all the rumors and expectations, the iPhone4S is launched by Apple! As opposed to all the talks regarding iPhone5, this is an unexpected twist in the story.The new entrant is not much different from the iPhone4 and the features are almost similar. The major highlights and features of iPhone4S includes cloud-sourced data called “iCloud” and a voice recognition assistant named “Siri”. 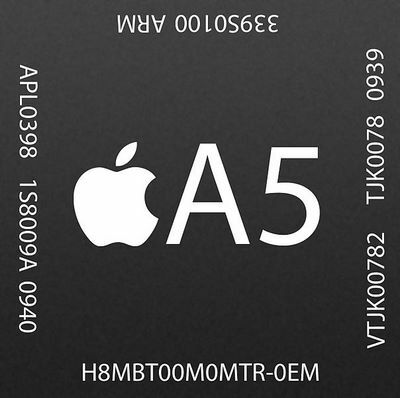 The introduction of the smart A5 chip in the iPhone 4S will definitely open up new doors of processing. It will be seven times faster than the previous Apple processors. The new iPhone4S comes with an exciting range of features. What is new with this iPhone? What are the difference between iPhone4 and iPhone4S? Check out these features an decide yourself. The new chip from Apple is efficient and better than the previous A4 chip. The A5 chip is two times powerful than the A4 and delivers seven times faster graphics compared to the other chip. It makes the phone fast and responsive, so that you will experience a difference while you play games, launch apps and many more. The iPhone4S is power efficient with the A5 chip. 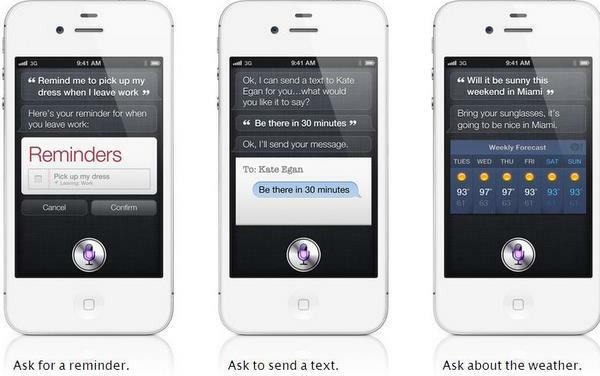 Apple introduced Siri, a new voice control assistant through which the iPhone4S users can give the commands, which it the phone execute and respond to. This function can be accessed by holding the home button for sometime. This new feature is extremely helpful for users to use the phone while engaged in any other works. Now Siri supports German, English and French language. An amazing mobile OS with exceptionally friendly user interface. It comes with built-in parental controls, an array of accessibility features, 200+ new features including iMessage, Twitter integration and notification center. You can manage all your stuff using iCloud. It makes it much easier to store your apps, photos, music, mail, contacts, documents, contacts and more. This feature helps you to wirelessly integrate them to all your other devices. It’s automatic, effortless, and seamless. It lets you keep updated with your works on all the iOS devices. It just means that you do not have to transfer or save files, it appears everywhere automatically. It backs up your device over Wi-Fi connection daily. 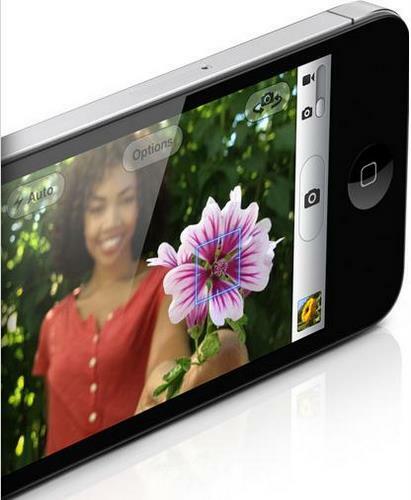 The 8 megapixel camera of iPhone4S is the perfect camera that you could ever get on a phone. It is designed with a higher ability to collect more light to enhance the quality of photographs. The special lens used in this camera is made of five precision elements to make the entire image sharper by shaping the incoming light. 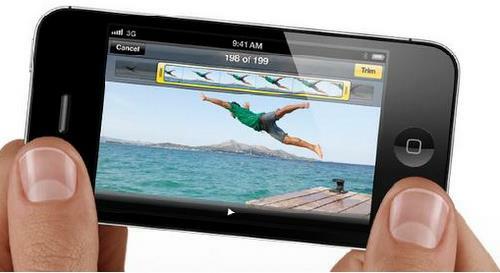 Now you can shoot videos in 1080p on your iPhone4S! With video stabilization feature, it steadies shaky shots automatically.Using the Messages app, you can shoot HD videos and send it through an MMS or iMessage. You may also post it on YouTube or Facebook. So you can play your videos everywhere. 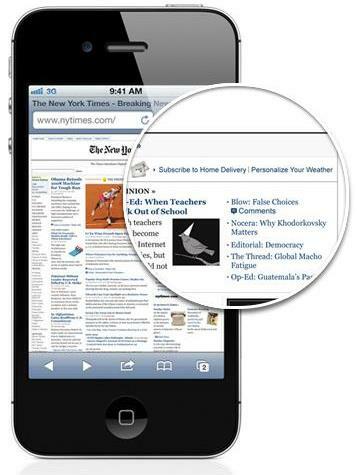 The retina display of iPhone4S offers an exceptional viewing experience with its high pixel density. The 326 (pixels per inch) give a sharp view where text and graphics look continuous and smooth at any size. It make use of the IPS (in-plane switching) technology to achieve viewing angle. This allows to keep your in any way you want and still get a high quality picture. The Retina display glass is made from high quality materials, so it is more durable, scratch resistant and features a (oil-resistant) that helps to keep the phone screen clean. Making a call with FaceTime is just simple as a phone call, it lets you see the the face and talk. Siri makes it much more easier to make ca video call. You can grab a new white or black iPhone for £499 or $199 (16GB version), 32GB -£599 or $299 and 64GB -£699 or $399. why does it cost so much more in the UK?